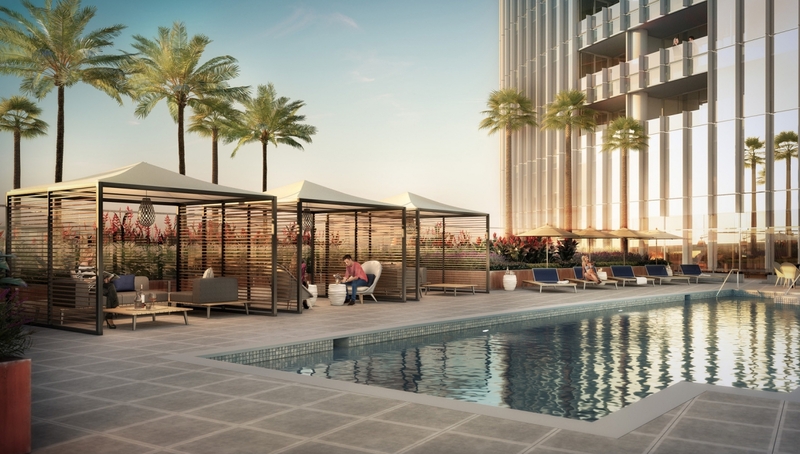 Pacific Gate is a new luxury development in the Columbia District of Downtown San Diego. 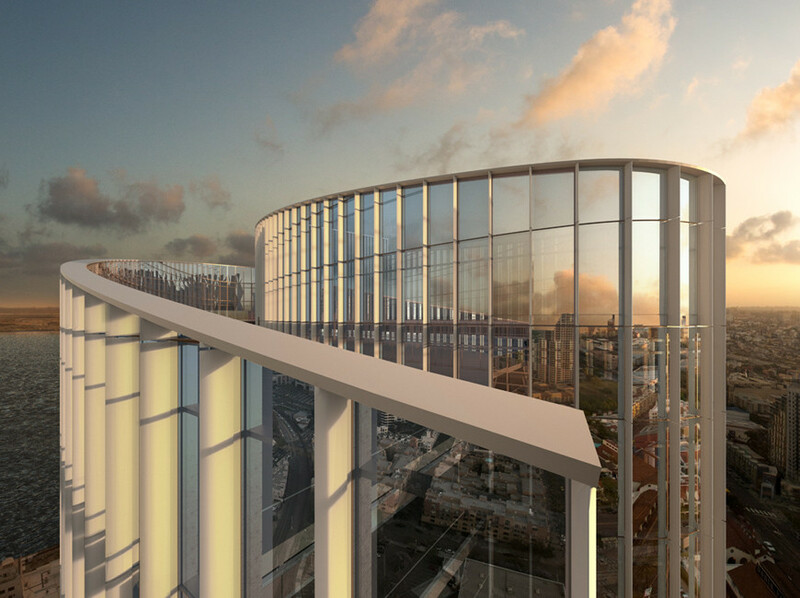 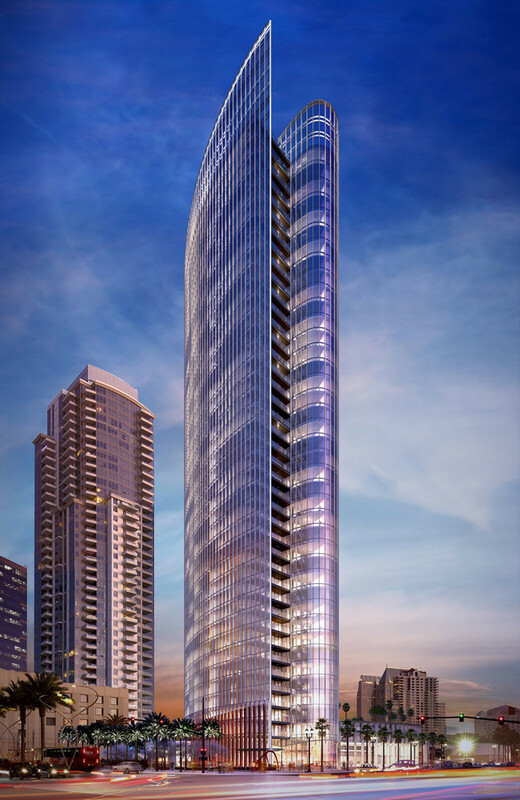 Its iconic design is a stunning addition to the San Diego skyline and residents enjoy sweeping city and waterfront views. 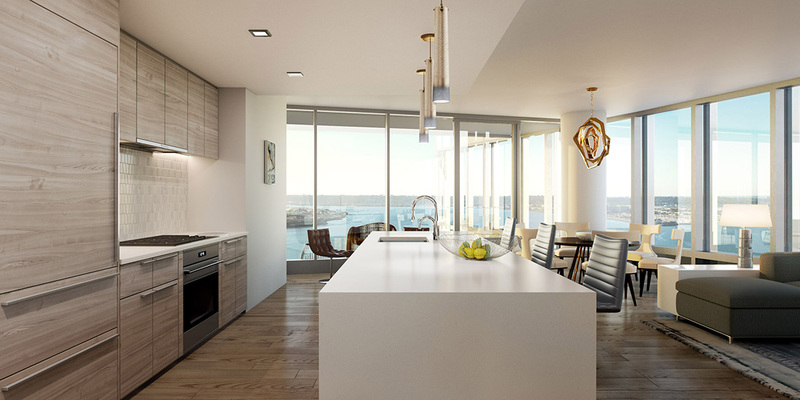 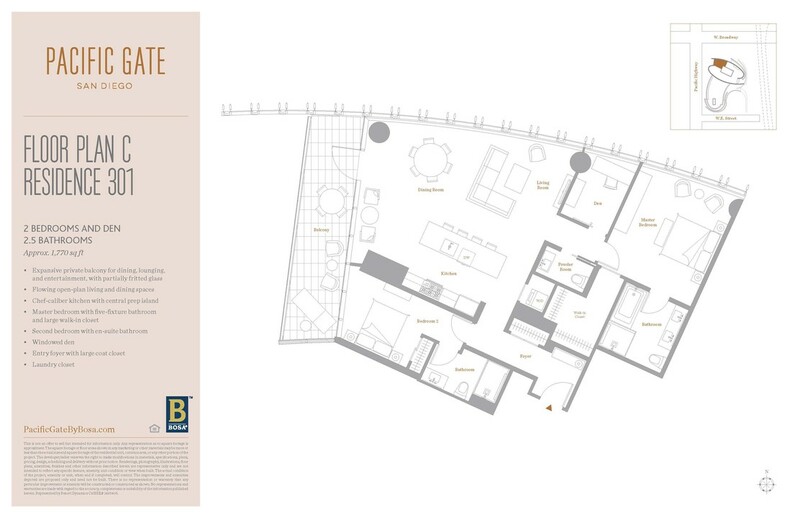 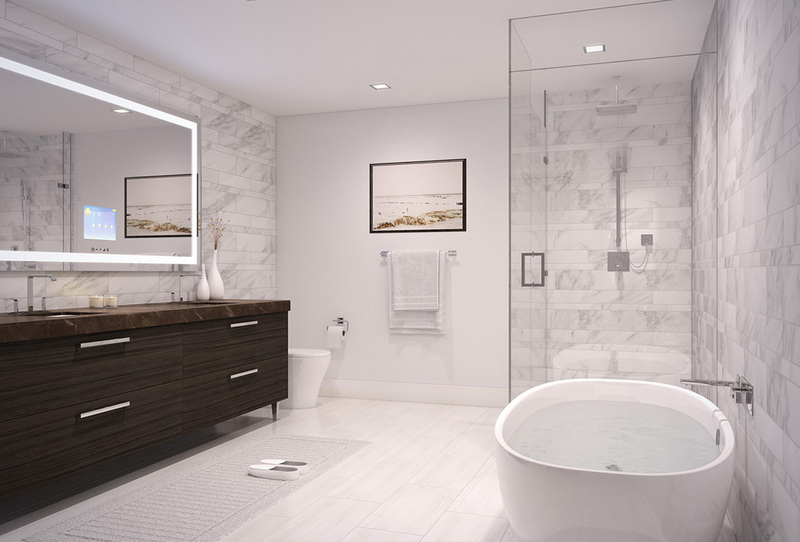 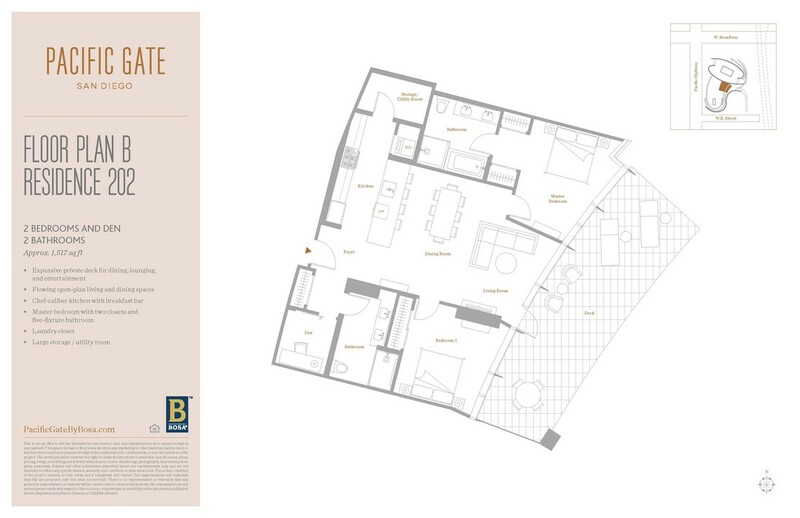 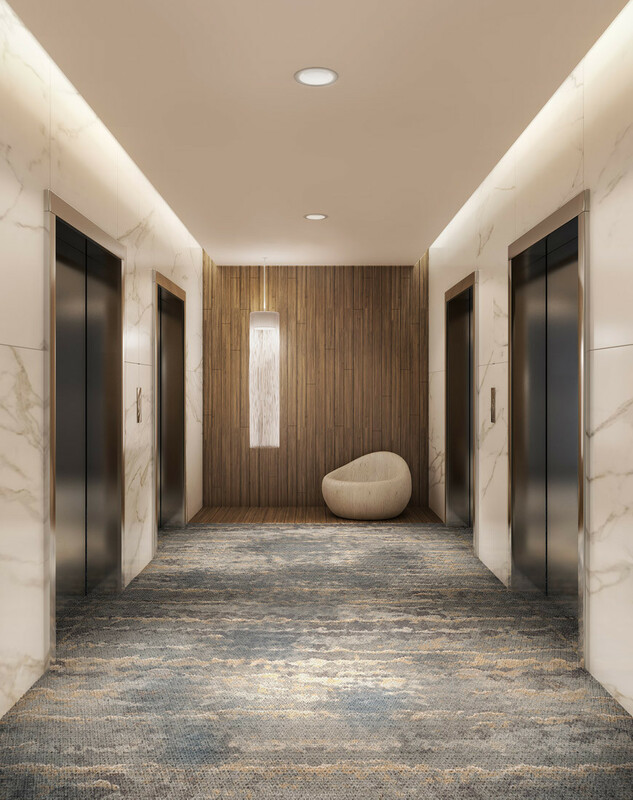 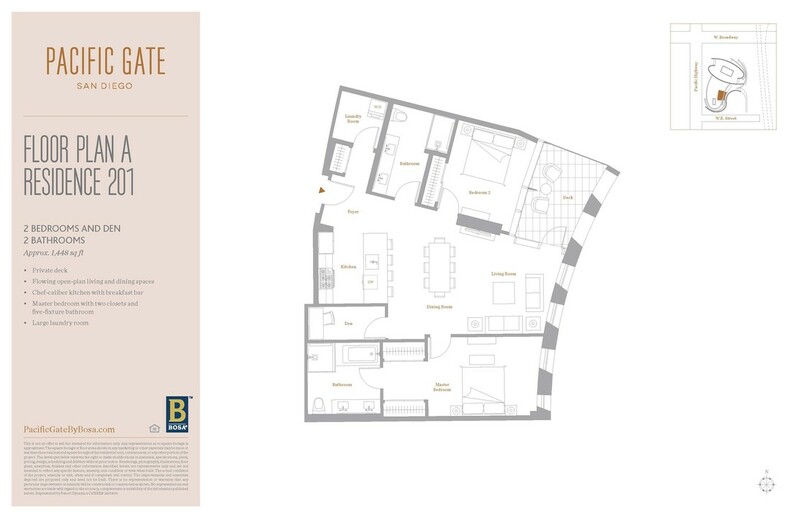 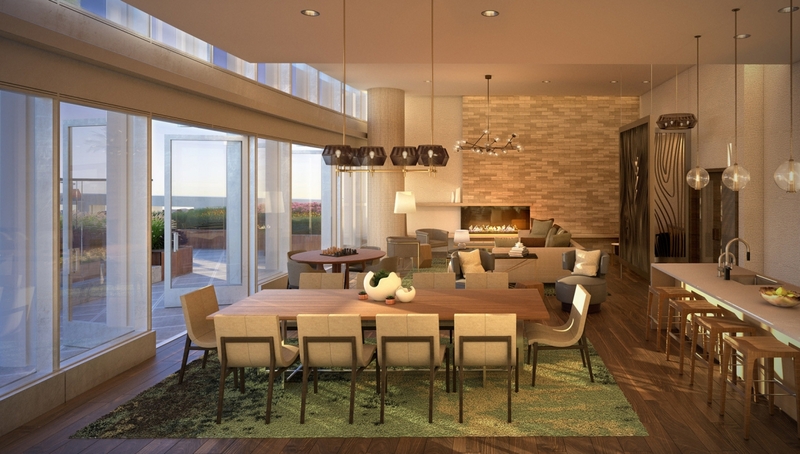 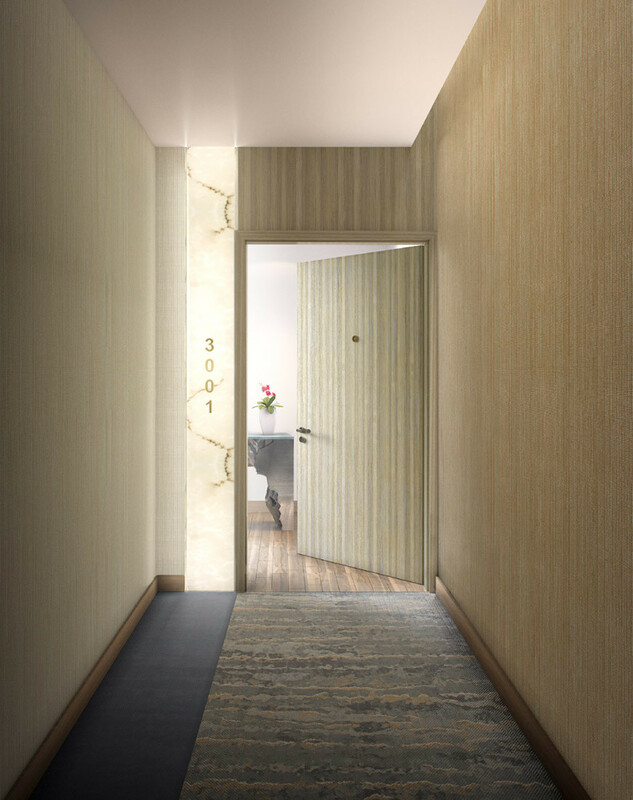 Pacific Gate condos offer unparalleled luxury finishes standard in every unit and an array of resort-style amenities and service unlike any other development Downtown.